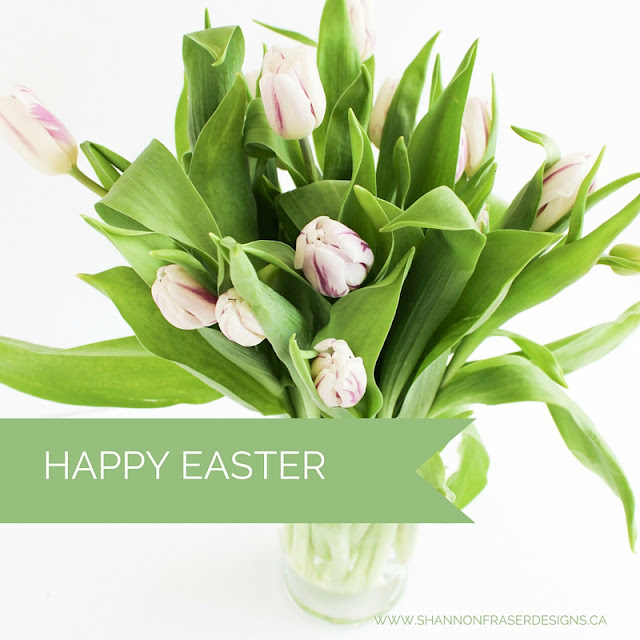 Shannon Fraser Designs: Happy Easter! 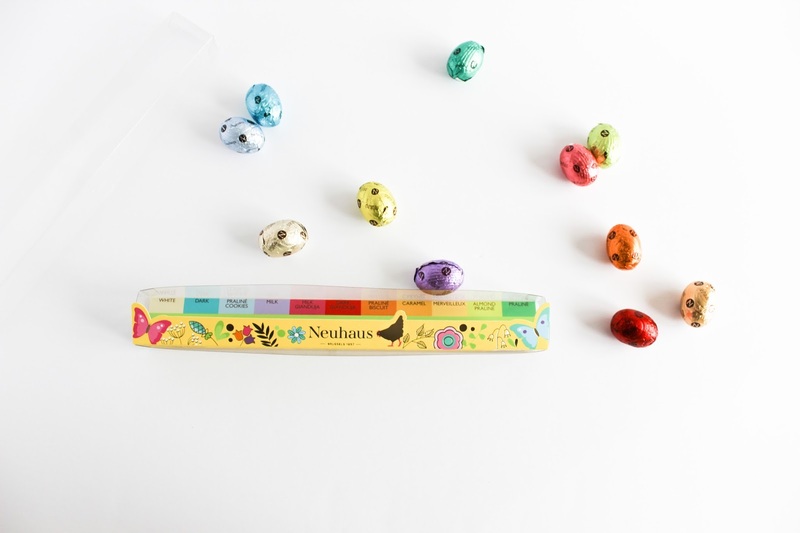 Popping in from the long weekend festivities to wish you and your family a very happy Easter! I'm off to make dessert for our family dinner tonight.